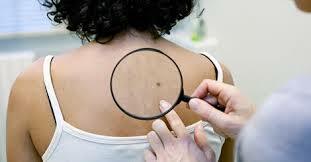 Do you have moles or spots that you are concerned about? Please join us for a free screening clinic October 1st, 2016. To schedule an appointment please call (435)277-2311. The health department offers skin cancer screening clinics for the whole community. The screening is a free service. If necessary, any continued follow up will be billed to your insurance. Early detection is the key to survival.